This Diamond Pattern pure Beeswax candle is 50mm x100mm in size. 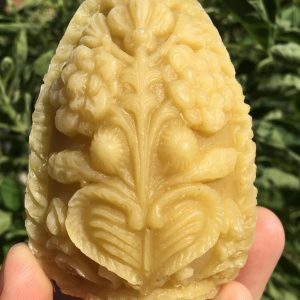 It’s made from pure beeswax and burns for over 8 hours. 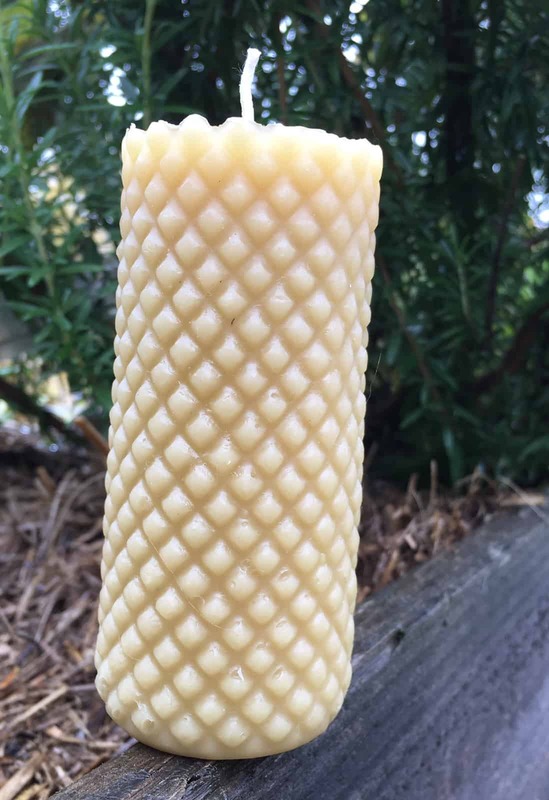 So when it comes to burning candles at home, the choice is clear. 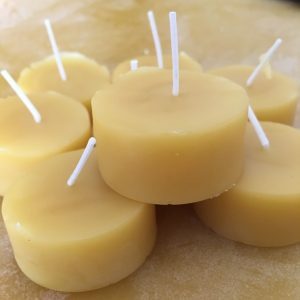 Spend a few extra dollars and buy nothing but pure beeswax candles.